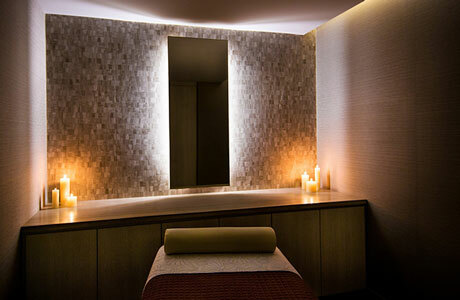 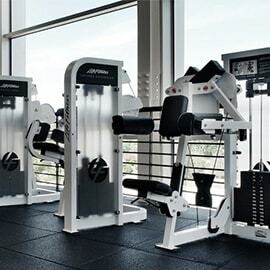 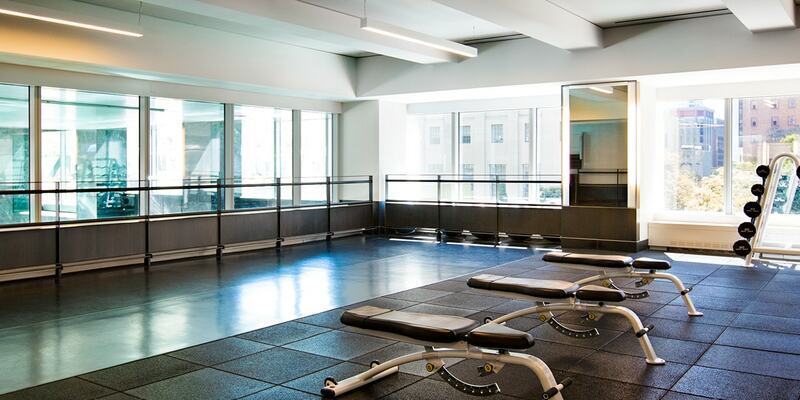 Gyms in Downtown Los Angeles: Best High-End Fitness in L.A.
Pulsing with the energy of the burgeoning downtown scene, this fitness club in Los Angeles is an urban oasis located in the historic Bunker Hill area. 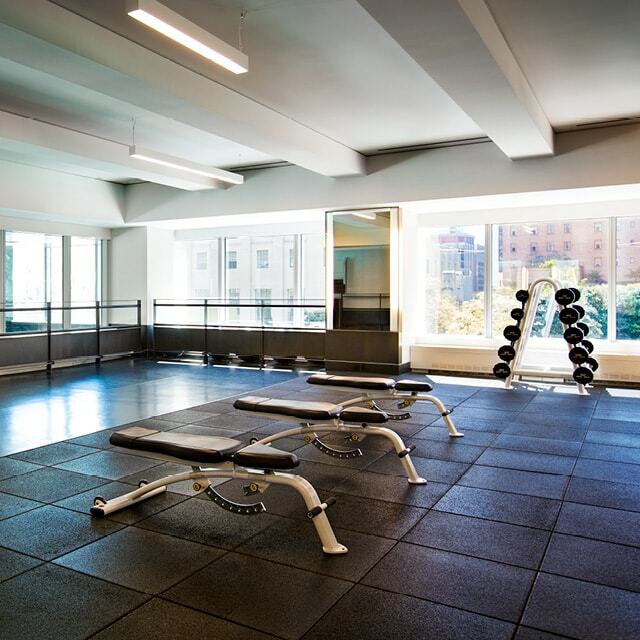 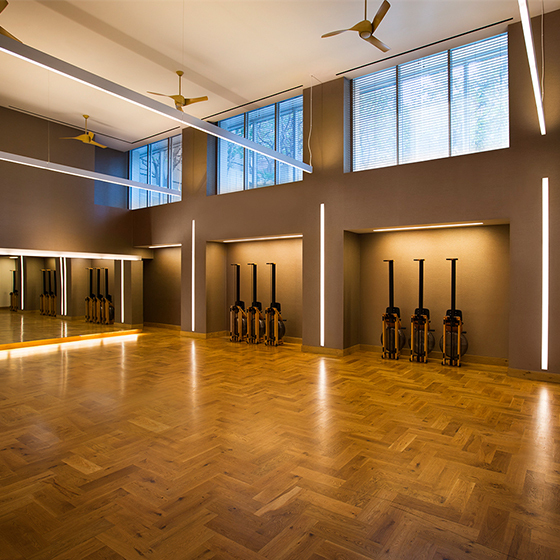 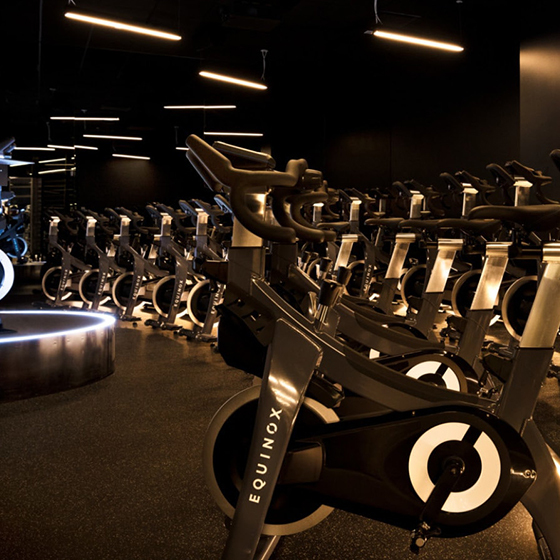 Group fitness studios, sprawling cardio and strength floors, and a serene yoga studio are accented in warm walnut wood tones and glossy white glass walls and ceilings. 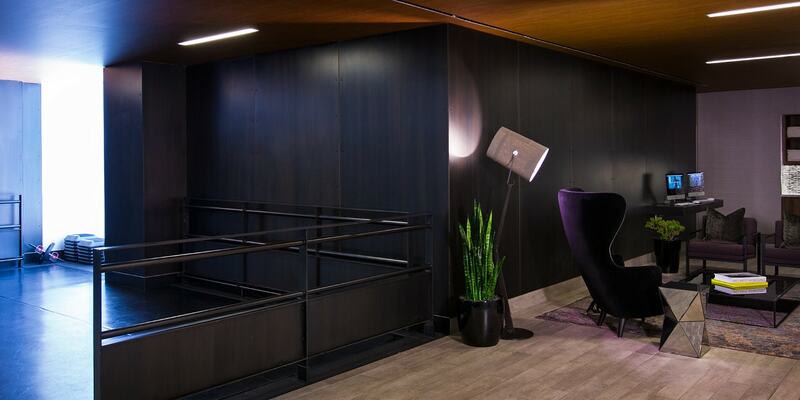 And everyone loves that incredible staircase. 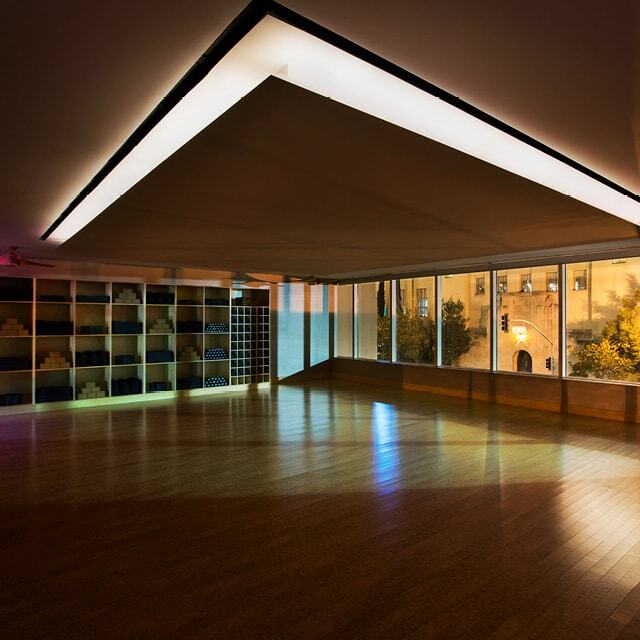 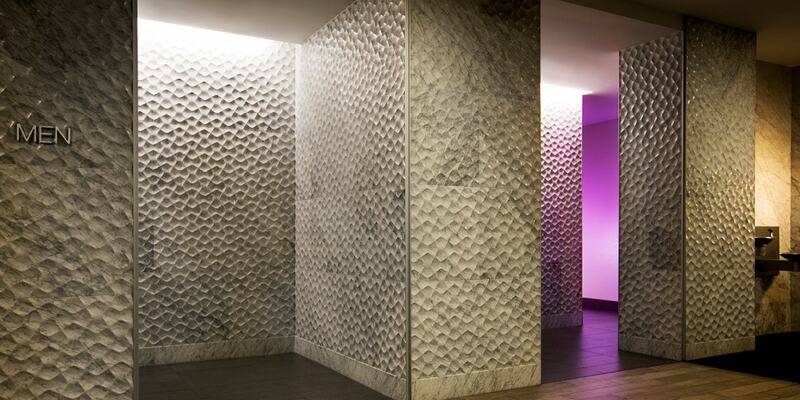 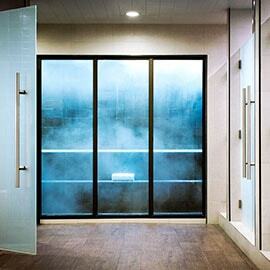 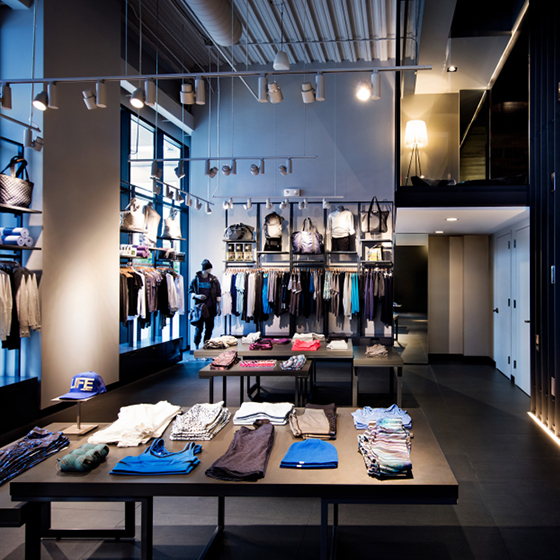 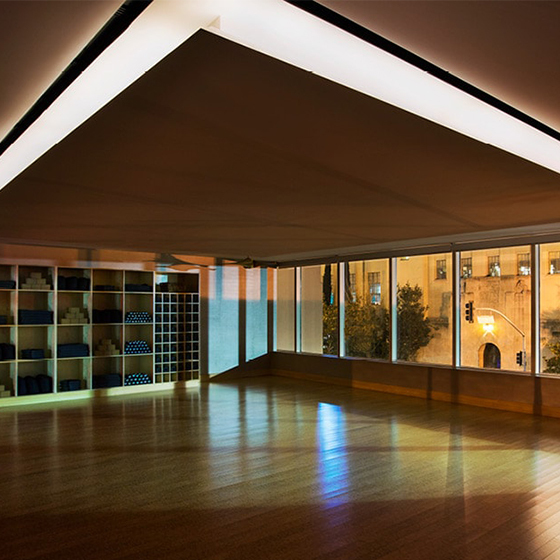 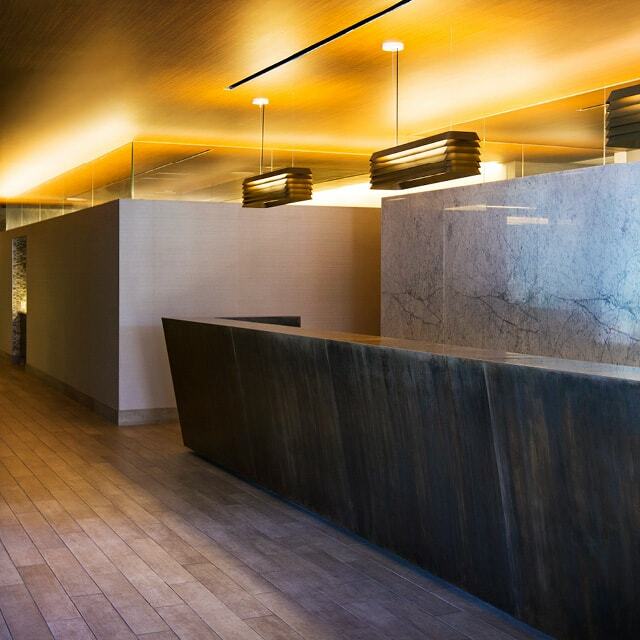 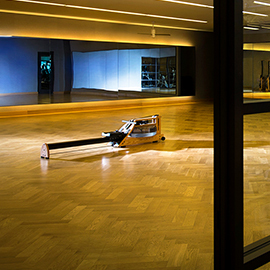 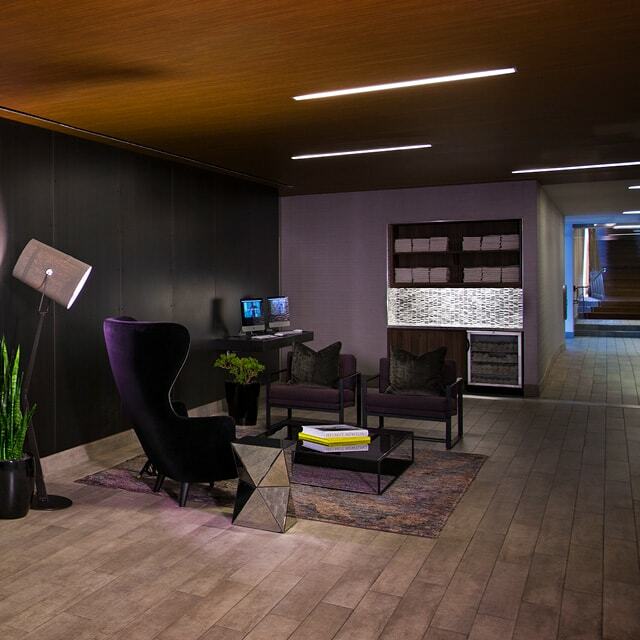 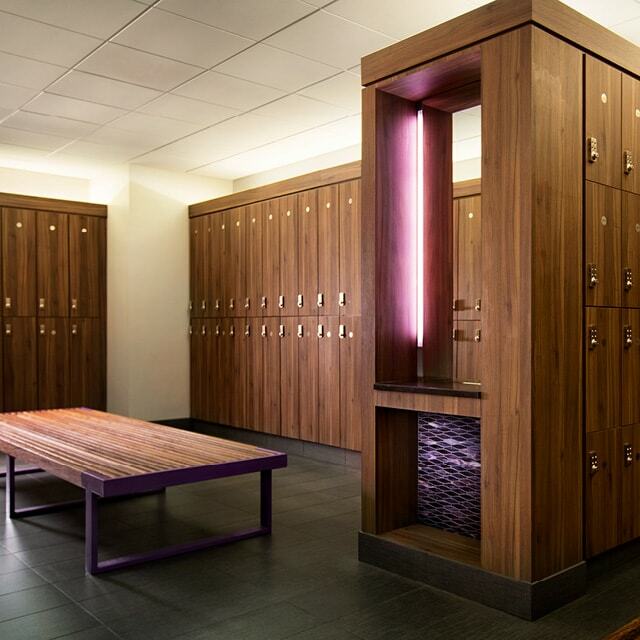 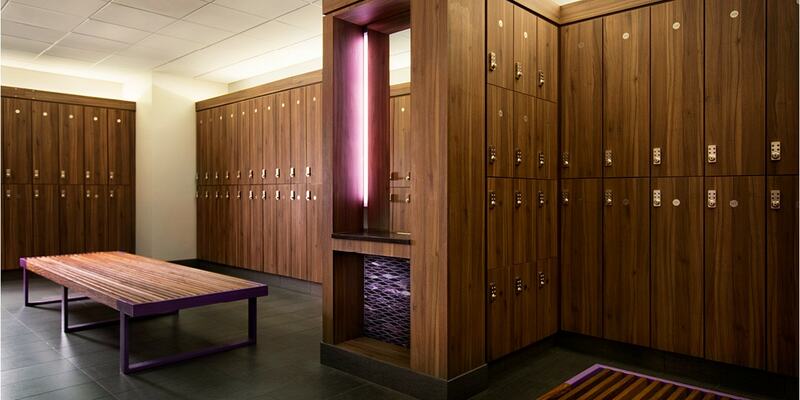 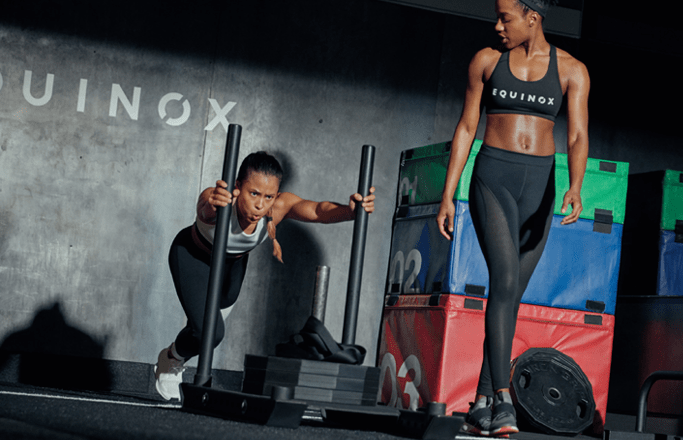 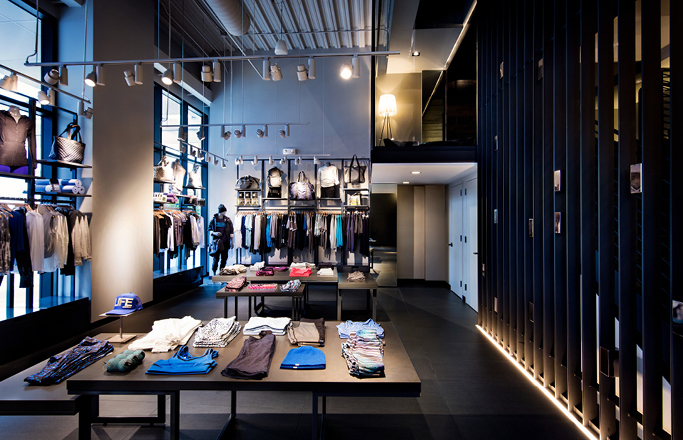 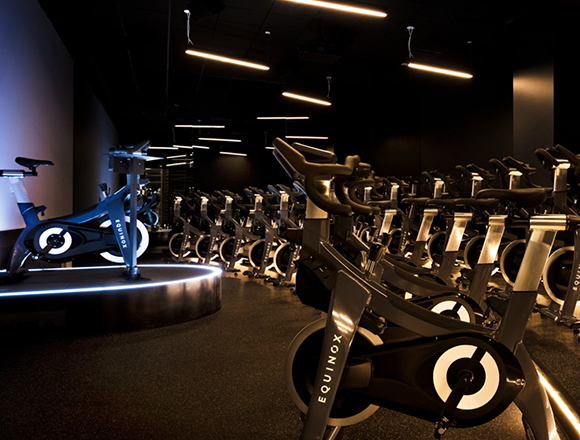 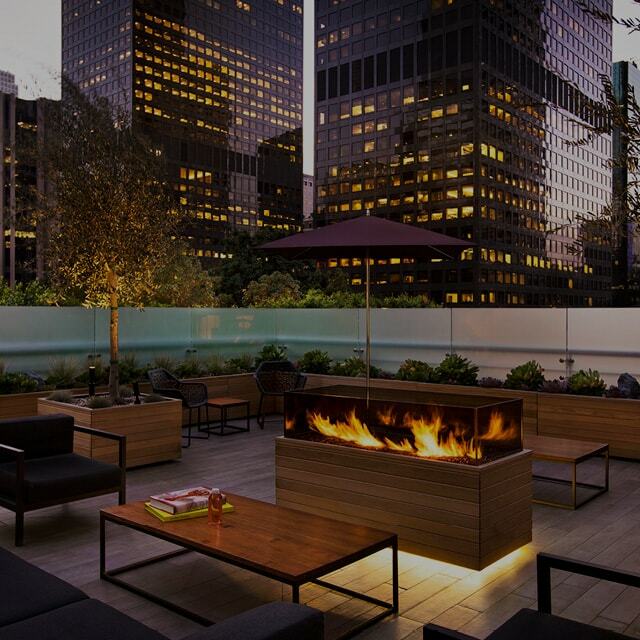 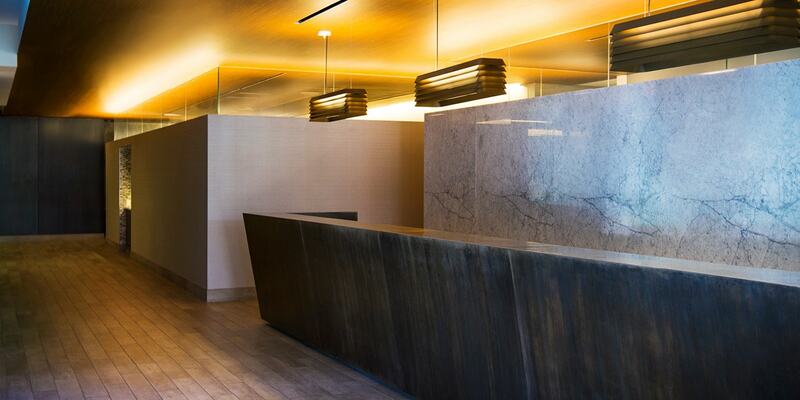 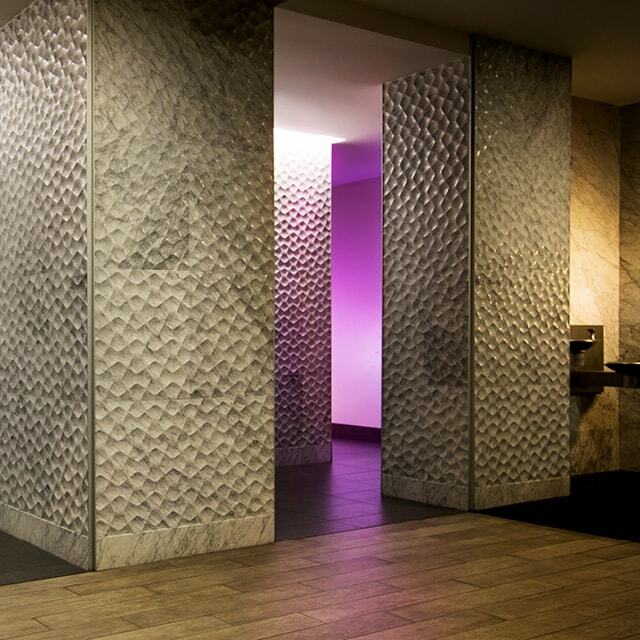 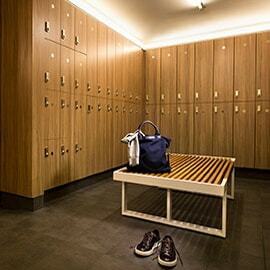 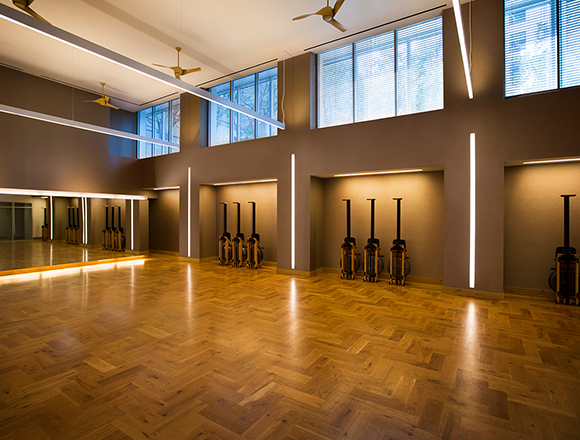 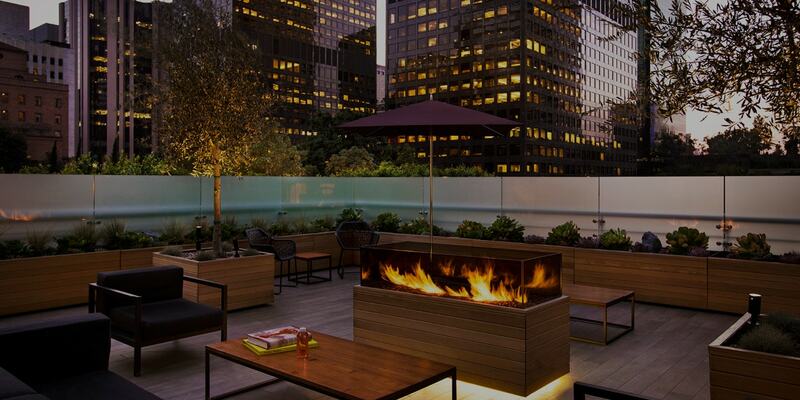 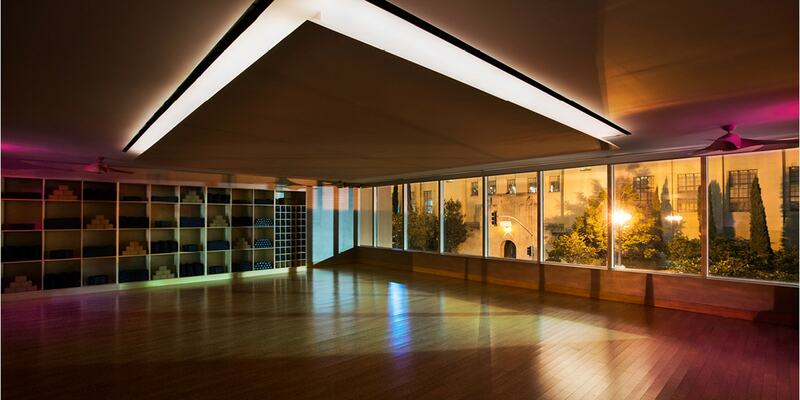 Find out how Equinox goes beyond other gyms in Downtown L.A.